(LOS ANGELES) (FEBRUARY 23, 2017) The Chicago School of Professional Psychology (TCSPP) is pleased to announce the appointment of Ted Scholz, Ph.D. as Vice President of Academic Affairs and Chief Academic Officer. Dr. Scholz had served as Interim Chief Academic Officer for one year prior to his appointment. TCSPP is one of the leading nonprofit graduate universities devoted exclusively to the study of psychology, and related behavioral health services. Dr. Scholz has been a passionate advocate for the training and development of TCSPP faculty and staff for the past nine years. 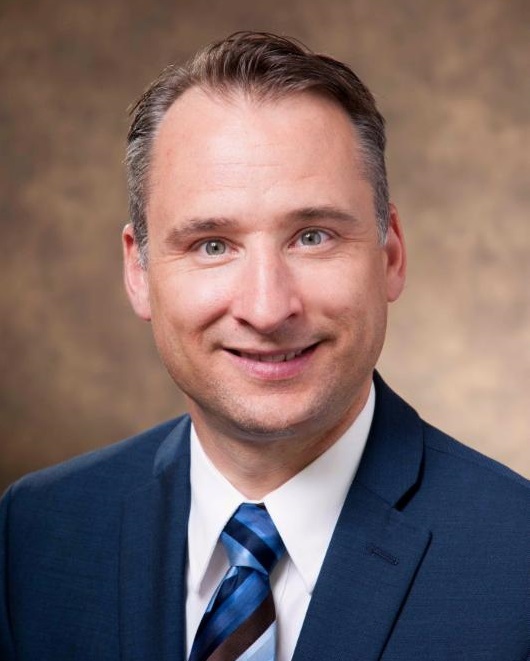 After holding a leadership position at Robert Morris University in Chicago, Dr. Scholz joined The Chicago School in 2007 as the director of Faculty Development and Manager of adjunct faculty. Shortly afterward in 2009, he earned the title of Associate Vice President, Faculty Development and Training. He next took on the role of National Associate Vice President of Academic Affairs, where he led the development and implementation of institutional policies that impact talent development, employee performance, governance, and development structures. In 2015, Dr. Scholz was promoted to Associate Provost, Teaching, Learning and Faculty Affairs, overseeing all matters related to faculty and professional development, the National Center for Teaching and Learning (NCTL), faculty scholarship, faculty workload and was the primary liaison for administration and faculty for matters involving shared governance. Dr. Scholz is a 2013 graduate from The Chicago School’s Online Doctoral Organizational Leadership Program.